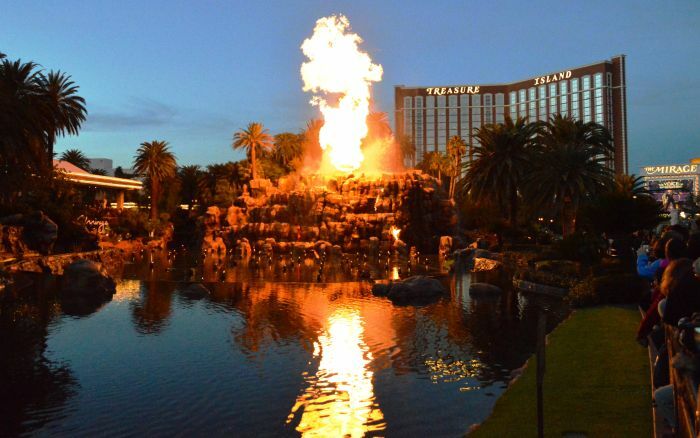 Sure, Vegas may be land-locked in the middle of the desert, but that didn’t stop the Mandalay Bay from bring the sea to Vegas. 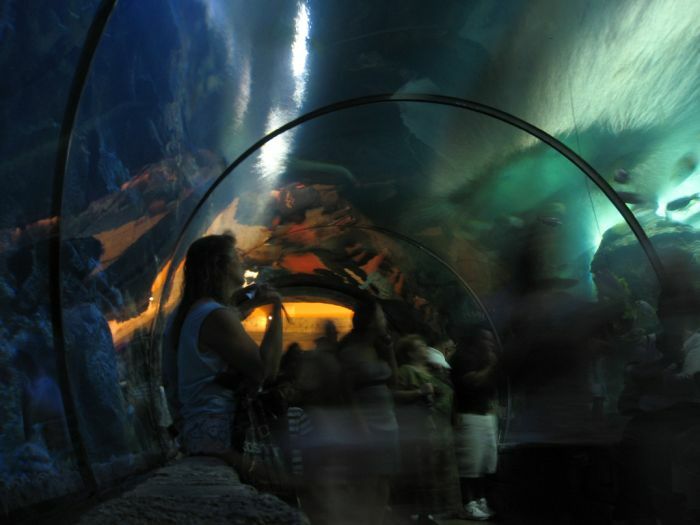 The Shark Reef Aquarium is one of the largest aquariums of its kind in the world, and its 14 different exhibits promise to give its visitors unique and memorable undersea experiences. 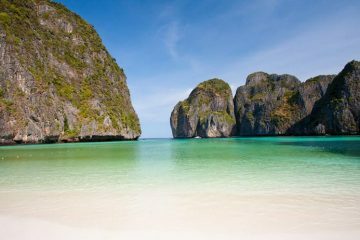 The highlight is a walk through the 1.3 million gallon tunnel tank, where you are surrounded by all manner of creatures of the sea, including the ultimate predators: sharks. While exploring the remarkable Venetian resort, especially its stunningly-recreated Grand Canal shopping area, is a fantastic experience on its own, there is an even better way to immerse yourself in Venice. 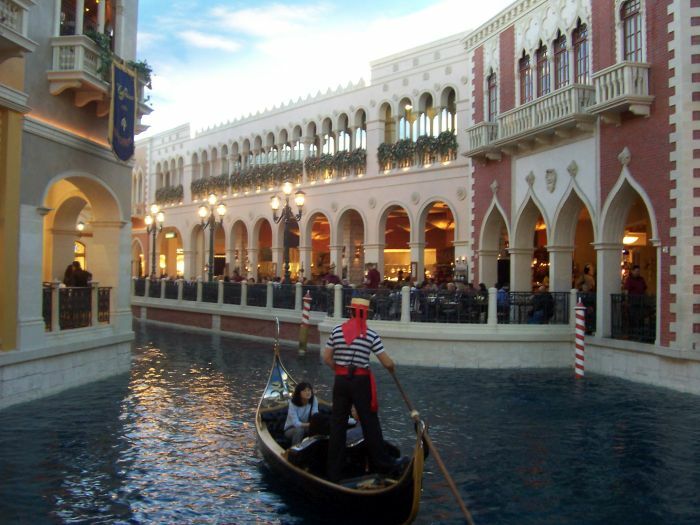 You can book a ride on one an authentic Venetian gondola, and float along the Grand Canal while being serenaded by your gondolier. It’s the best way to experience true Venice, without actually going to Italy. Billed as the world’s largest indoor amusement park, the rose-glass enclosed Adventuredome Theme Park behind the Circus Circus features plenty of thrills protected from the scorching Vegas heat. 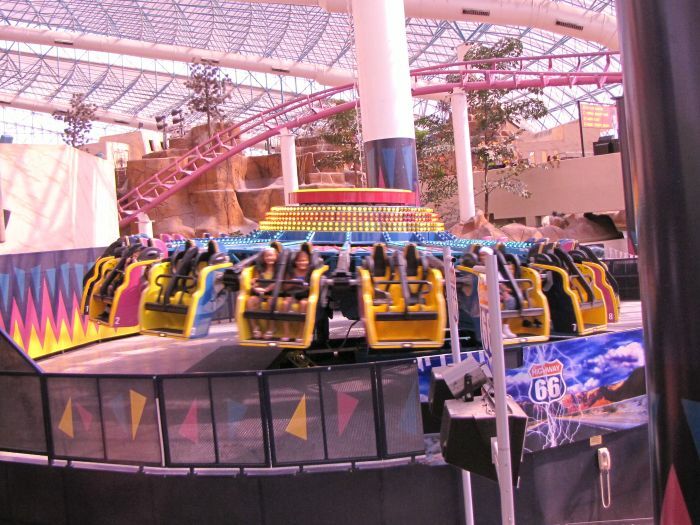 With over two dozen rides and attractions, including the wild Canyon Blaster coaster, the Adventuredome has enough to satisfy even the most demanding thrill-seeker. Admission to the park itself is free, while tickets for individual rides or all-day passes are able to be purchased at various places around the park. 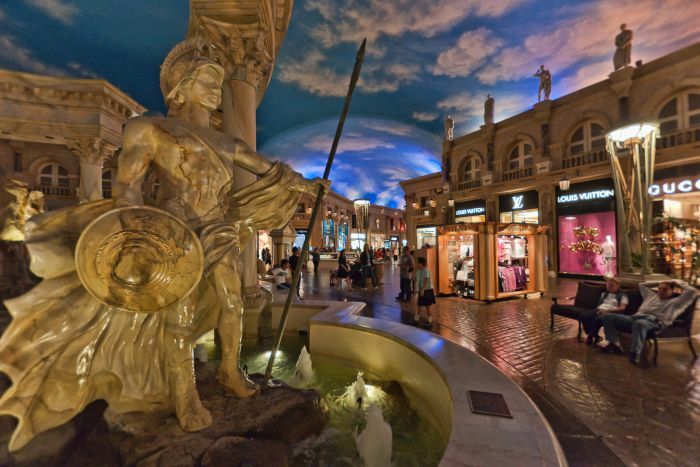 While most shopping malls are designed to simply get you to your favorite shops as easily as possible, the Forum Shops at Caesar’s Palace are an experience all its own. Walk the along the cobbled streets of ancient Rome under a realistic blue sky while shopping at high-class shops like Louis Vuitton and Nike or enjoyed a bite to eat. To top it all off, at the top of every hour the Atlantis fountain springs to life with talking statues, fire-breathing dragons, and an amazing laser-light show. 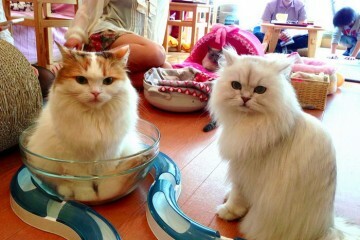 You’ll never have more fun while shopping. One of the newest attractions in Las Vegas in the High Roller Ferris Wheel at the LINQ, and it is quickly becoming one of the most popular. 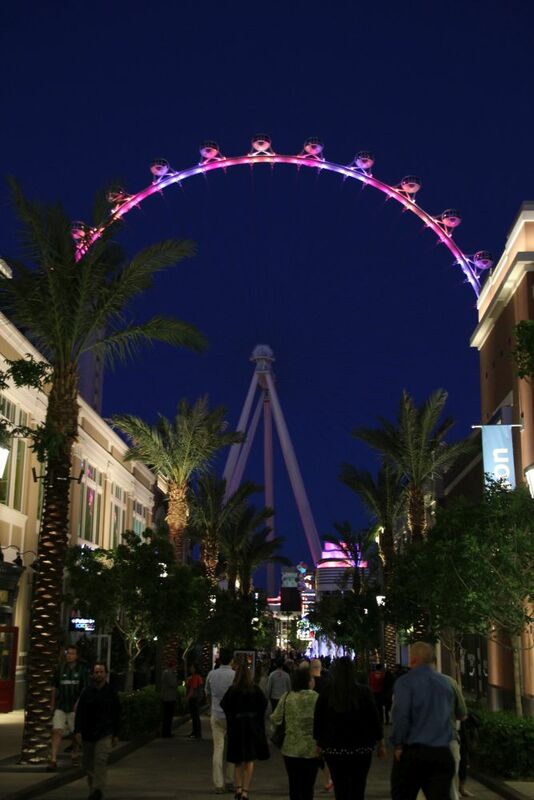 Bigger than the similar London Eye, the High Roller is the world’s largest freestanding observation wheel and allows riders a leisurely circle in the sky over the course of half an hour while enjoying some of the best views that Las Vegas has to offer. Towering over the north end of the Strip, the Stratosphere Tower at the appropriately-named Stratosphere Hotel and Casino has become one of the most iconic sights in Vegas. Taking a ride to the highest observation deck in the US – 1,149 feet – and taking in a breathtaking view of Las Vegas is more than enough for most people. 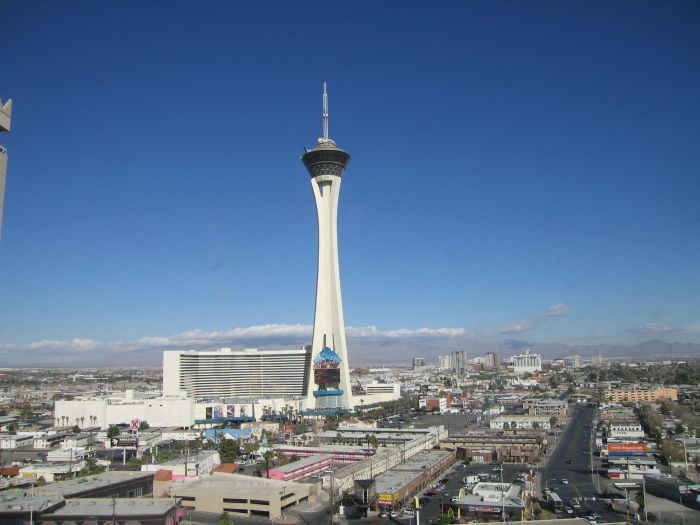 But for the truly daring, at the top of the Stratosphere tower there are a number of rides, including the heart-stopping Insanity, which dangles visitors over the side of the tower itself! Although the Strip may be the most famous part of Las Vegas, the city’s heart still lies Downtown. 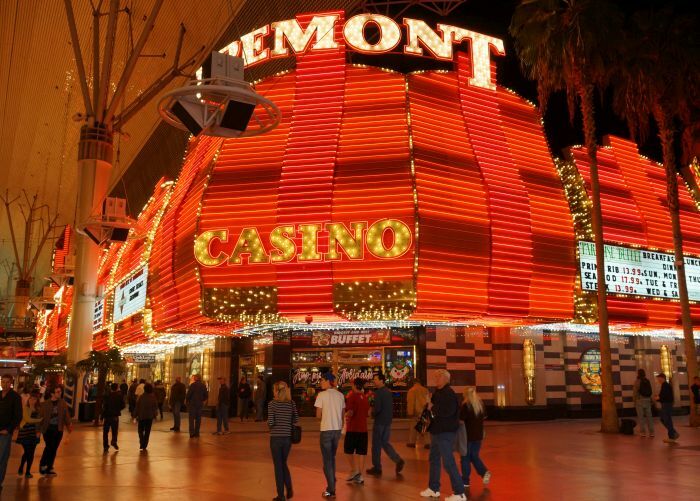 Since the 1990s, Fremont Street, right in the heart of Downtown, has been covered by a canopy of LED lights presenting spectacular shows of light and sound. It’s best experienced at night, for as the show lights up the night, various street performers and musicians take to the streets, giving Fremont Street a truly festive atmosphere. No trip to Las Vegas would be complete without seeing what it perhaps the most famous show in all of Vegas, the majestic fountains of the Bellagio. 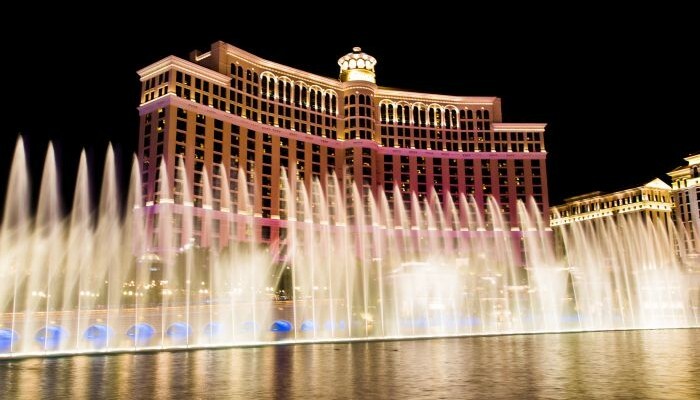 Over 1,000 individual fountains and dance and shoot water as high as 450 feet into the air, accompanied by carefully selected music ranging from classical standards to Vegas legends like Frank Sinatra. 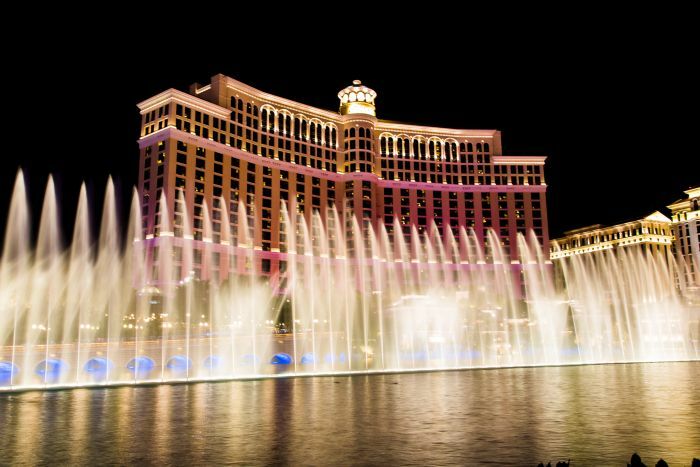 Performing every 15 to 30 minutes, stopping in front of the Bellagio and experiencing the fountains up close is an experience unlike any other. 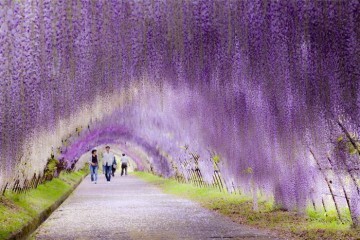 The best attraction in Las Vegas is not really an attraction at all – it’s Las Vegas itself. 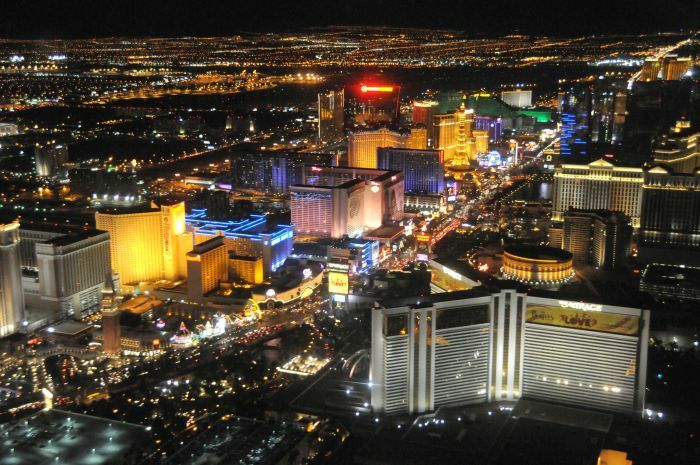 There is simply nowhere in the world like the Las Vegas Strip. 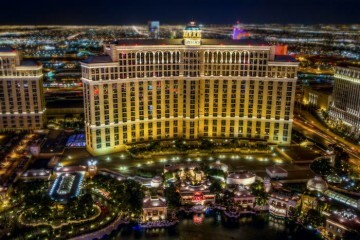 An evening stroll along the Strip is a must for any visitor to Vegas, whether it’s their first visit or fiftieth. The Eiffel Tower at the Paris, the New York New York skyline, the pyramid of Luxor, and the tower of the Venetian are just a few of the incredible sights you’ll take in. The Strip is truly a one-of-a-kind place, and is the real star of Las Vegas.